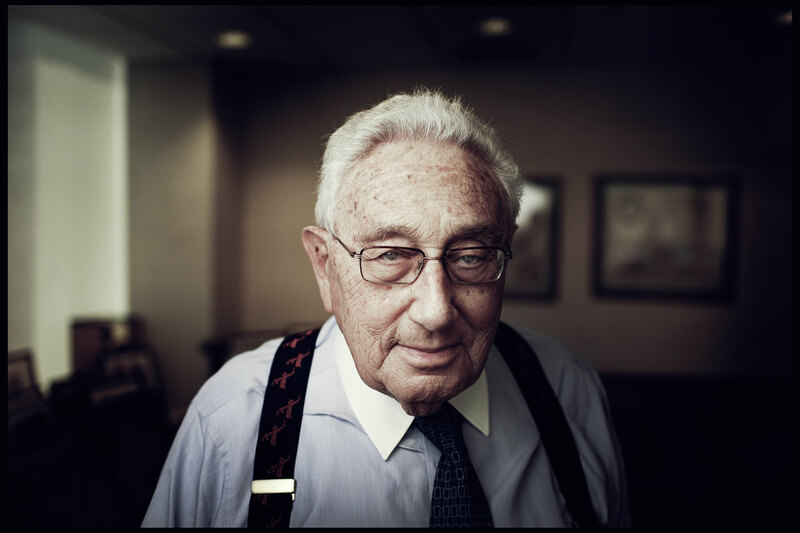 Henry Kissinger. NYC. Client: Daily Telegraph.